Packaging Size: 25kg., 35kg., 55kg. We are an acclaimed name engaged in offering our precious clients a superior quality range of Fevicol Speedex. The offered product is widely used for sticking two parts with each other in different crafting industries. It is processed using basic chemical compounds and adhesives under the surveillance of trained professionals. Riding on unfathomable volumes of industrial expertise, we are providing a broad array of Paper Tube Adhesive. Being one of the renowned firms in the industry, we are decidedly involved in providing a high-quality array of Fevi Fix Tile Adhesive. 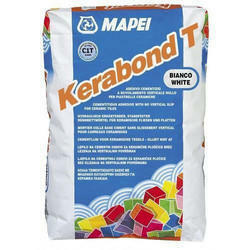 Providing you the best range of Kerakoll Tile Adhesives. We are engaged in offering of Papresa Tile Adhesive. 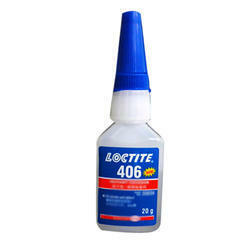 We provide a wide range of Imported Tile Adhesive. - ONE BAG CONTAINS 20 KG. With our years of experience & in depth knowledge in this field, we are engaged in offering a quality-assured array of Floor Tile Adhesive.